Organizations around the world are rating their improvement efforts as not producing the desired long-term results. Dr. Harrington’s research indicates that this occurs because organizations are using the latest improvement tools and approaches without first defining how they want to change their organization’s culture, environment, and key performance drivers. Organizations must first define what controllable factors drive business results. They then must define how they want to change these key performance drivers and behavioral patterns. Only then can they select a customized set of tools and approaches that will bring about the desired transformation. Delving into more than 50 years of experience helping organizations implement improvement approaches, H. James Harrington highlights key opportunities to add value to your organization. 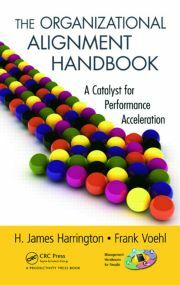 With over 1,400 different improvement tools available today, this book provides a set of tools to define how you want to change your organization’s key performance drivers and then develop a customized accelerated approach to achieve the desired transformation. 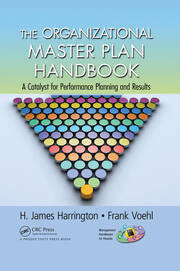 Why Do You Need a Detailed Plan to Manage Performance Improvement? What Factors Affect an Organization’s Culture? 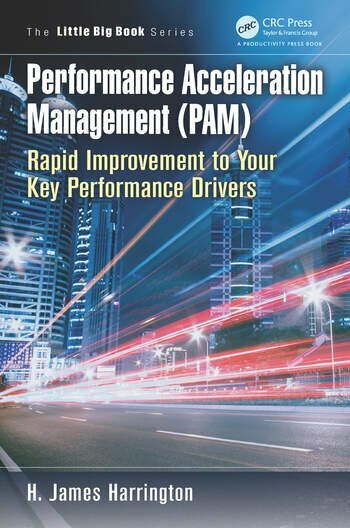 What Are the Key Performance Drivers?